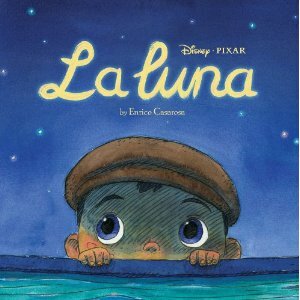 Ben Clanton's Squiggles and Scribbles: I LOVE PICTURE BOOKS! 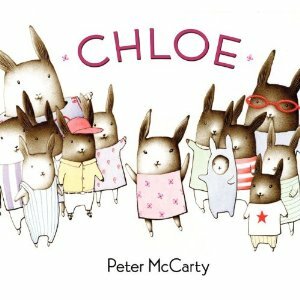 I am having one of those moments where I am entirely besotted with picture books. This is partially due to books like these coming out this Spring . 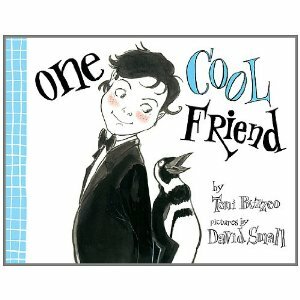 . .
Actually, One Cool Friend is already out and available and there is a really cool feature on it at the 7-IMP blog.